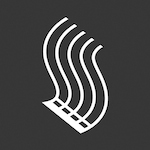 StaffPad has been updated, adding several modest features along with bug fixes. The update, officially v. 2.4.29.0, adds support for cautionary accidentals, more printing options and a bar number staff, and hints at things coming later. Have you been bad or good? We know you’ve been good, and that’s why we’ve assembled this unique holiday shopping guide for 2016 of books, apps, gear and more that you won’t find anywhere else — tailor-made especially for readers of our blog about music notation and technology. 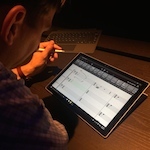 Completely redesigned for Windows 10, the latest version of StaffPad is a free update for existing users and boasts impressive new features like partial bar selection, swing playback, handwritten dynamics recognition, sketch layer colors, and a new voice activated smart assistant. Microsoft’s new Surfaces do an admirable job of pushing the all-in-one tablet/PC concept forward, and the forthcoming StaffPad update for Windows 10 takes full advantage. 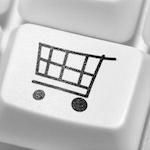 The “new” Sibelius is now available alongside new perpetual and subscription license plans. 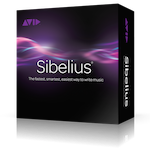 The version number is Sibelius 8.0, but how does it compare to major releases of years past, and should you upgrade? 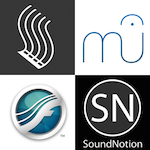 Neuratron has released PhotoScore & NotateMe Ultimate 8, an upgrade to its music scanning and recognition software that brings the NotateMe handwriting app to the desktop for the first time. 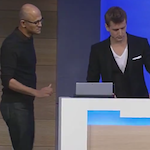 StaffPad founder David William Hearn shares the stage with Microsoft CEO Satya Nadella, demonstrating the new notation app for thousands watching in person and online. 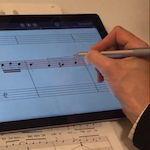 A longer real-time video showing StaffPad in use, including writing two-voice music, triplets, slurs, grace notes, duplicating music, using the eraser, and the expression layer. 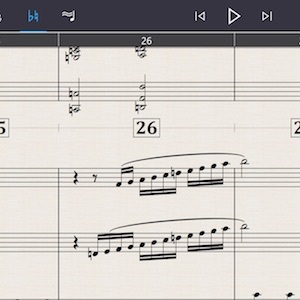 The next version of Sibelius will be available in a variety of licensing options, and will feature annotations, support for the Surface Pro 3, and other UI improvements.